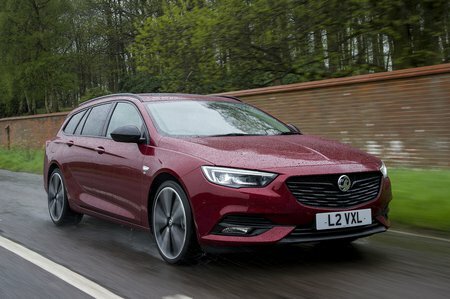 Vauxhall Insignia 1.6 Turbo D  Elite Nav 5dr 2019 Review | What Car? What Car? will save you at least £1,668, but our approved dealers could save you even more. Elite Nav adds adaptive LED headlights, front foglights, tinted rear windows, leather seats that are heated up front and a Bose stereo to Tech Line Nav features. It’s also the only trim available with the 2.0 turbo petrol.